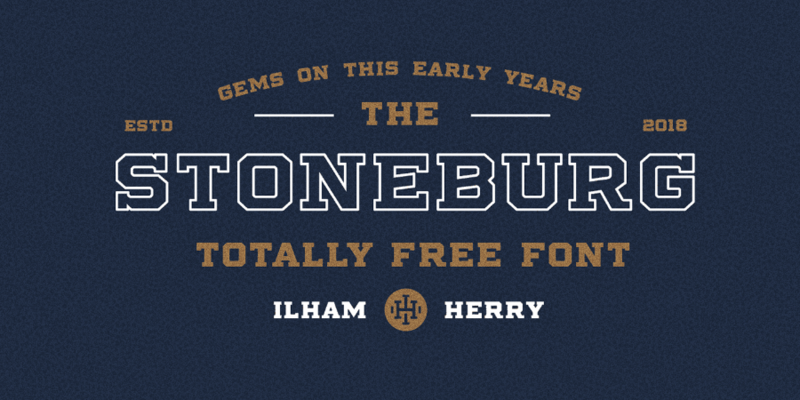 From the latest work of Ilham Herry, proudly present you Stoneburg Block Free Font! 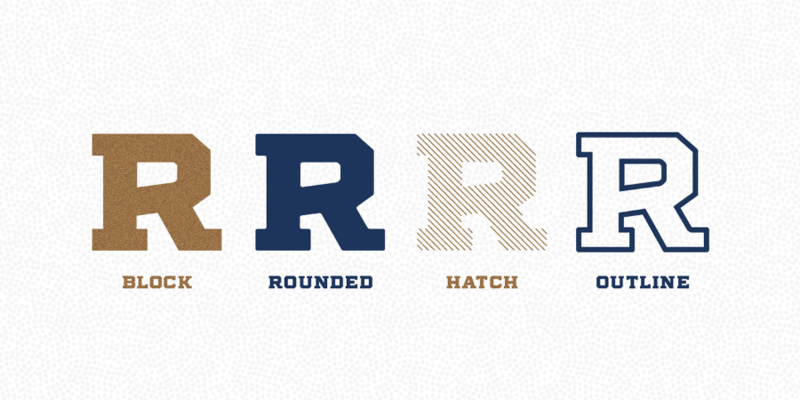 Stoneburg comes with 4 style, Block, Rounded, Outline, and Hatch. All these variations makes it great for some mix and match as you want. 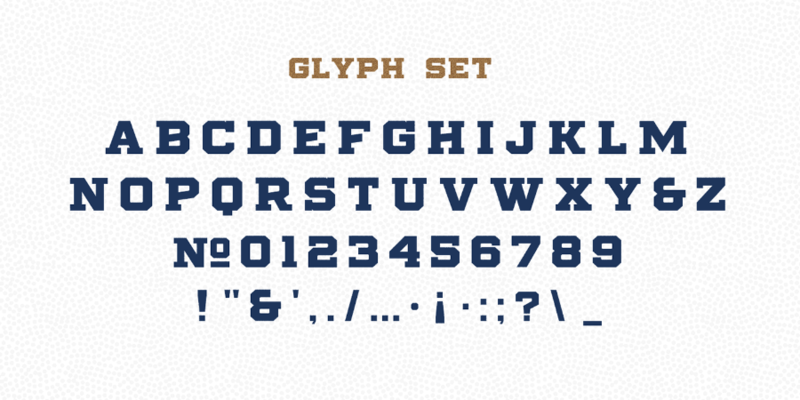 This font is completely free which you can use for both personal and commercial use. 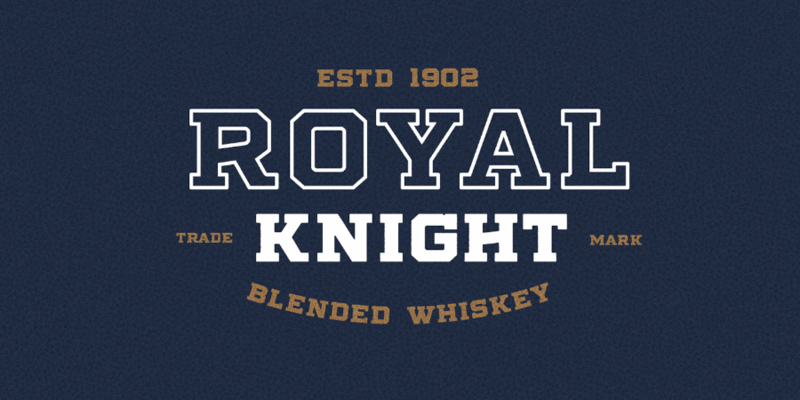 Thanks to Ilham Herry for creating and sharing this awesome font family! However, since it is a great font, you may want to check his page where you can learn more about the author and his other work. There you can also show your support by subscribing to his web.